Armstrong TimberBrushed hardwood is textured by gently removing the soft portion of the wood to expose the grain and bring enhanced definition to each plank. Beautiful knots and dramatic oak characteristics truly show the depth and texture. 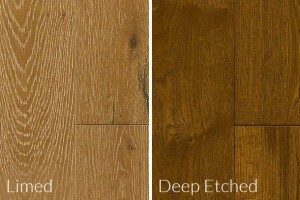 Limed artistic finishing gives the open grain of brushed wood a light color with a distinct look. So, when a lime wash is applied to solid wood flooring it creates a really open-textured look to the grain and brightens the wood dramatically, giving the overall impression of white flooring. Liming is a technique that has been used for many years. In addition, it was used to protect the wood and more recently to make wood look weathered and bleached. Brushed wood is stained for a rustic, reclaimed appearance. This artful distressing gives highlight to the attractive knots and character of White Oak and Hickory. TimberBrushed engineered hardwood is available in 7-1/2″ width and can be installed over wood or concrete and furthermore on any level, including basements. 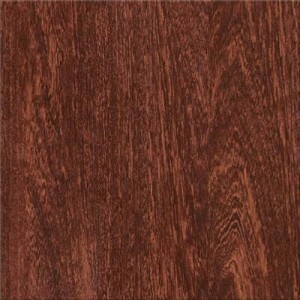 Armstrong TimberBrushed hardwood features 1/2″ deep planks with a sliced-faced veneer. This process creates a floor that more closely matches the natural grain patterns of solid hardwood. Sliced Face Veneer gives TimberBrushed a better, more realistic hardwood visual than traditional rotary cuts. 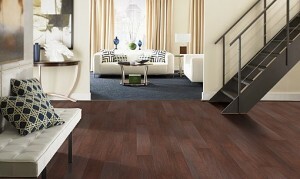 Armstrong TimberBrush Hardwood is made using a sliced face veneer. 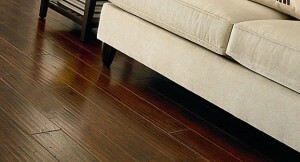 Most of all, Armstrong TimberBrushed hardwood engineered hardwoods have long-lasting beauty. 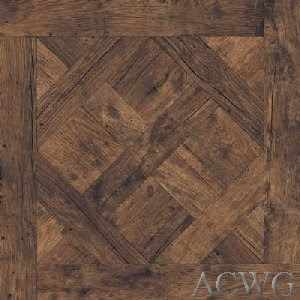 American Carpet Wholesalers of Georgia carries a great selection of the TimberBrushed collection. Armstrong stands behind the top-notch nature of their flooring craftsmanship. Consequently, the strength of the premium Lifetime Finish and the solid nature of every TimberBrushed floor are backed with a Lifetime Limited Residential and 10-Year Limited Commercial Warranty. This is certainly another great reason to give the flooring experts at American Carpet Wholesalers of Georgia a call today! 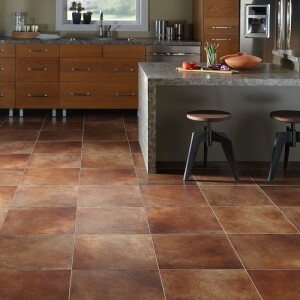 Call 1-800-548-2706 to order your flooring and take advantage of ACWG’s already great pricing and the rebate!